Join us every Wednesday at 7:30 p.m. 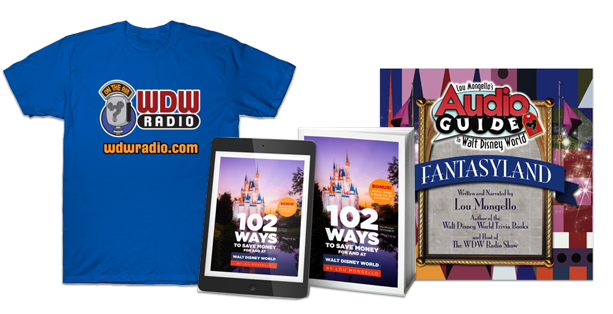 ET at http://WDWRadioLIVE.com for a LIVE interactive video news show covering Walt Disney World. Be a part of the broadcast and discussion and discuss the news real-time in the chat room. hope u had a great halloween lou & friends! Im on the leader> Lets geek it up guys! its a great day for the entire galaxy!! If I had a drink for every random star wars quote in this episode I’d be in the hospital right now. 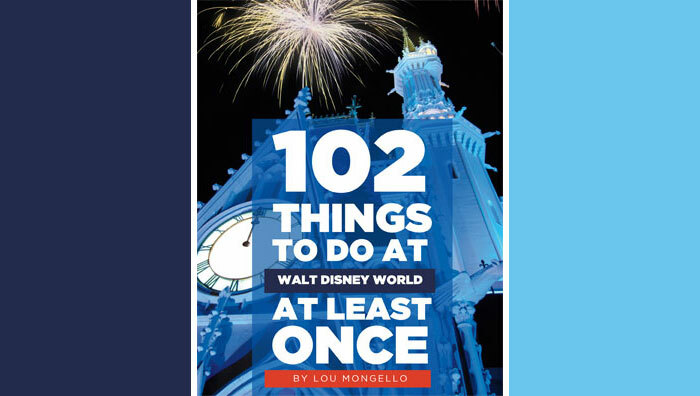 My 4 favorite things: WDW, Star Wars, Lou Mongelo, and the Miami dolphins! I think its a great move by Disney and Lucas. Would love to see HS. expand with more Star Wars related rides. What was Luke’s ride in episode #4? LAND rOVER? tHAT WOULD BE A COOL RIDE. Glen has an uncanny resemblance to Phillip Seymore Hoffman! I think the development in what we may see from Disney incorporating Lucas Film into their films, parks, television, video games, etc… will be more interesting than most anything else in Disney news. This is big and I’m excited! This deal is awesome. The combo just works on every level. –	Say goodbye to the Hollywood Studios Backstage Operations and say hello further expansion across Cypress. GO-GO-GO. –	Say hello to the Coruscant Family Suites and the Alderaan Honeymoon Suites at Bay Lake Tower. Does anyone have any opinions about how this will affect the Avatar expansion? Even though it’s not an acquisition, there are huge financial aspects of meeting both these commitments. There are numerous web rumors (wemors ?) that the collaboration between Cameron and Disney isn’t going too well. Lucas Land, Avatar Land, Cars Land over and above the Fantasy Land expansion. Wow, I’d say that the WDW Resort would be set for the 30-40 years, easy. Add the rooms and spaces to Flamingo Crossings and Every past visitor would have to return, no matter what. Now just need to upgrade the Transit and this place eclipses Heaven for most. This combination baffles the mind. Disney-ABC-ESPN-XD-Pixar-Marvel-Lucas….insane powerhouse. The relationships with DreamWorks and Cameron are the icing. let me say you are doing my husband’s DREAM JOB. we love the vids! Some of the movies my father showed me were Indiana Jones. They are some of my favorites. I really hope to see more Indiana Jones in WDW.